Project Mainstream is global project targeting areas of sustainability thwarted by complexities such as e-waste, using a circular economy model. As connected devices are embedded with chips and sensors, they can be tracked throughout their life cycles. In the future, this means that consumers will be notified when older products can be repaired or refurbished. 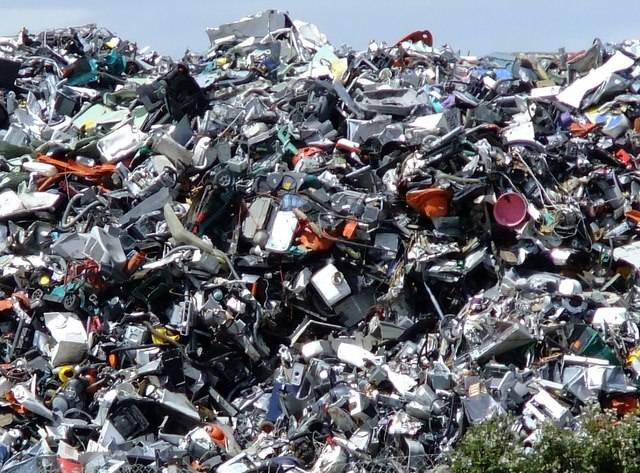 If a device is returned to the manufacturer – as an alternative to disposal – the sensors will signal which components can be repurposed or reused. One example, IBM is working to keep industrial products in continuous loops to maximize residual value and ensure that end-of-lease and client-owned IT equipment is refurbished, resold, disassembled or sold as parts, to be used for repair and maintenance work. 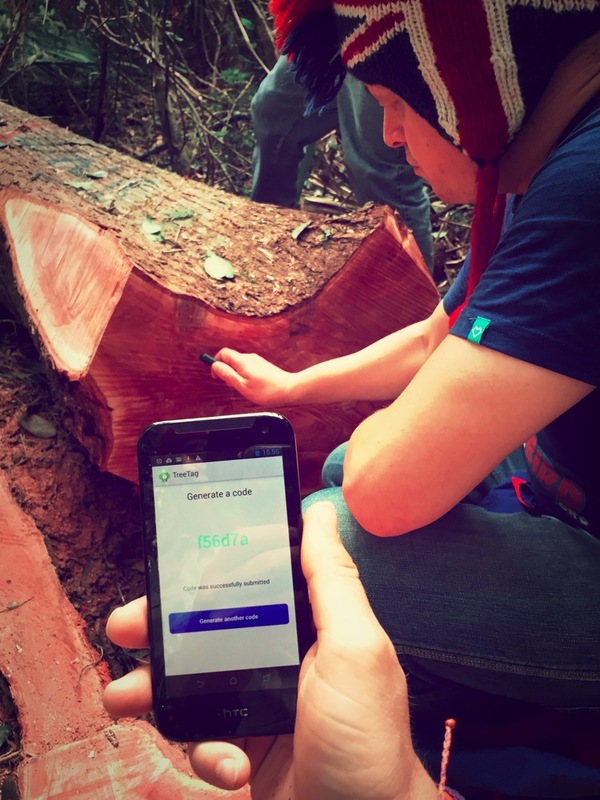 IoT technology has enabled scientists, conservationists and citizen scientists to track and quantify endangered species through an increased ability to collect, transmit, store and share data. In the Phillipines, dugongs are photographed by local fishermen then uploaded to a central database. The fishermen, many of whom are unable to read or write, are being trained to use the smartphones and are being provided with local charging facilities. The tracking enables conservationists to lobby for appropriate sea protections where dugongs are situated. In Australia honey bees are fitted with tiny micro censors by the CSIRO to monitor bee movements. 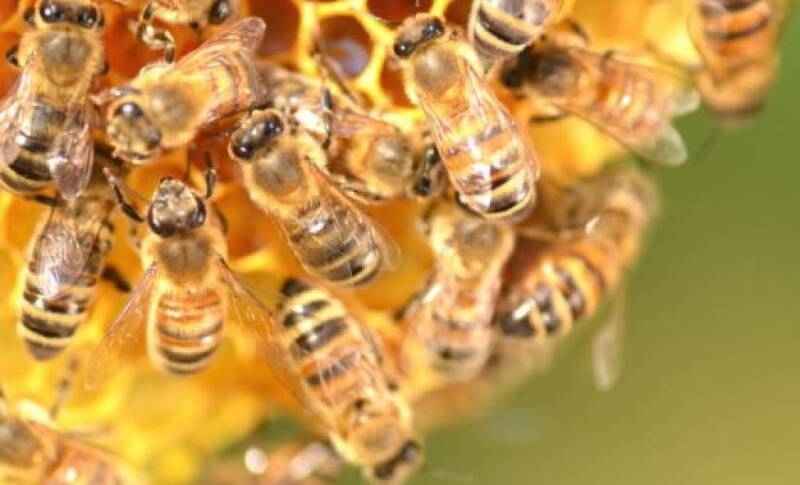 The research is being led by CSIRO and aims to improve honey bee pollination and productivity on farms, as well as help understand the drivers of bee Colony Collapse Disorder (CCD), a condition decimating honey bee populations worldwide. The sensors are tiny radio frequency identification sensors that work in a similar way to a vehicle’s e-tag, recording when the insect passes a particular checkpoint. The information is then sent remotely to a central location to help scientists increase their knowledge of bee migration. The censors have also been trialled in Brazil and are predicted to work well in remote locations, particularly when the sensors will be able to generate power from insect movement and store energy in batteries. The use of drones to monitor deforestation is nothing new, but U.K.-based company BioCarbon Engineering is working to use drones in the fight against deforestation. In an effort to plant a billion trees a year, drones take detailed 3D images of the landscape to determine the nutrients, biodiversity and topology. This is followed by a precision planting pattern where the drone fires a biodegradable seed pod at each position, each containing nutrients for healthy tree growth. While the program is still in planning stages, it has potential to provide fast and accurate reforestation. Where you start thinking about the internet in the ocean you know the possibilities of technology are getting very big. Catalina Sea Ranch is an America’s first off shore shellfish ranch. Besides fishing, they are also working on creating a wireless data capturing system for the ocean. In Italy, researchers at SUNRISE are also working to enable seas, lakes and rivers to be digital highways for data transfer from sensors, robots, and underwater vehicles capable of performing tasks too dangerous for humans. These include environmental monitoring – both shallow and deep water – as well as border control and protection of offshore critical infrastructures, de-mining, surveillance and protection of submerged archaeological sites. Efforts include an underwater communication system based on acoustic waves, which can travel tens of kilometres under water. It’s a long-term, complex and cross-collaborative protect that, if successful, will revolutionize our understanding of the ocean as we know it.